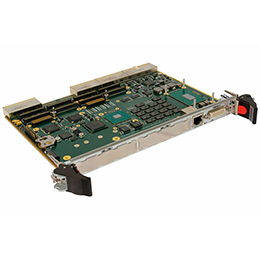 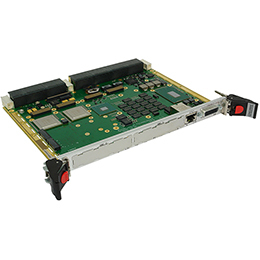 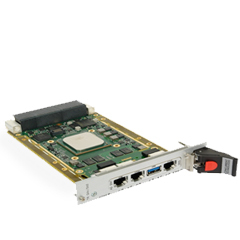 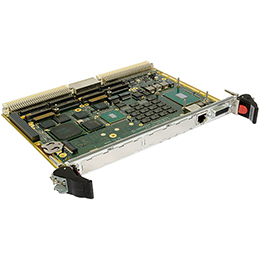 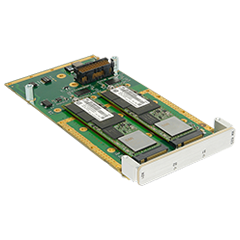 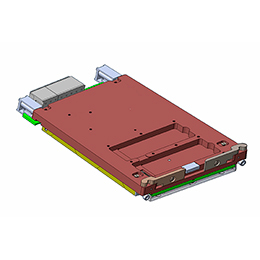 BA 1TR/501 is a 3U VPX™ board with an Intel® Xeon® processor E3-1505M v5 for applications that require high speed networking connectivity within a single VPX slot. 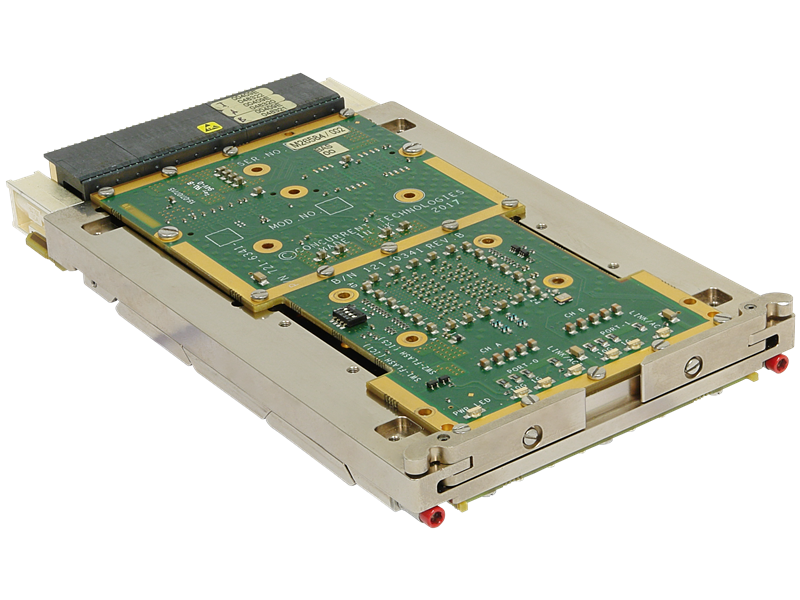 It consists of Quad-core processor with 16GB DRAM and graphics, 10Gigabit and Gigabit Ethernet LAN connectivity, 64GB solid state disk module, PCI Express® data plane for high speed connectivity to backplane based resources, and air and conduction-cooled variants. 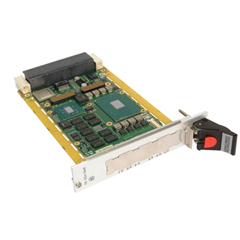 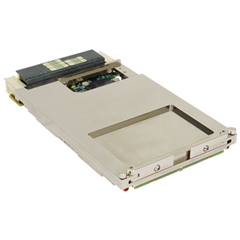 This VPX processor board includes 3U VPX™ processor board.